About - Hub Graphics, who am I and what do I do? We use our skills and passion for design to serve the success of your company. We take it personally if you don’t look the ‘bees knees’ in front of your customers. Working together we focus on creating a visual identity that looks professional and will appeal to your targeted audience. Self proclaimed geek, frustrated badminton player, husband, father and collector of notepads, Simon lives to help solve design issues for individuals and businesses looking to reach their customers. 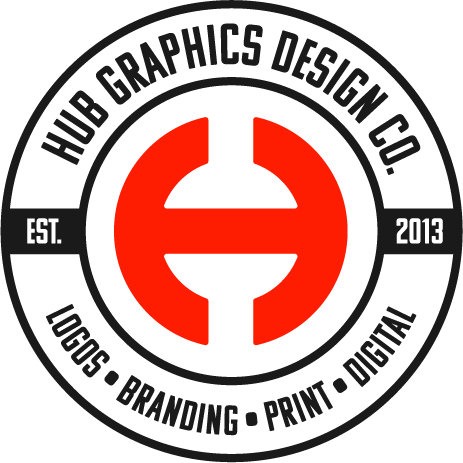 Hub Graphics specialises in brand identity by helping businesses launch or re-brand themselves into the market place via print and digital means. As part of our work we collaborate with other like minded skilled, technical and professional individuals. Please get into contact should you have any questions or you would like to discuss your requirements. Mike is an awesome PHP developer and SEO ninja with over 10 years of experience in coding and website optimisation. He also likes cooking, VR and he likes to think he can sing. Jehane is one of the best copywriters editors, and proof readers out there who will turn your words into something really special. She lives in Spain, so is pretty chilled, and she loves creating attention-grabbing copy that’s different from the norm.